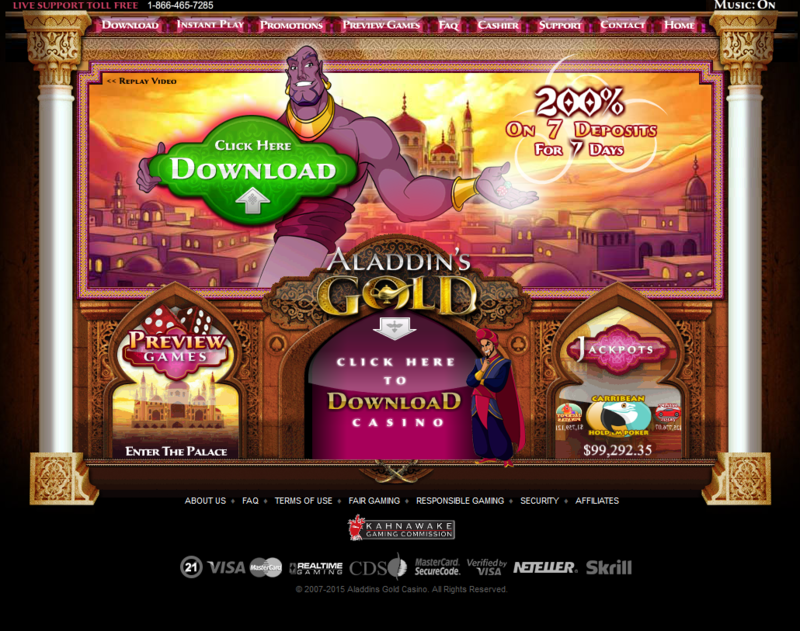 Newcomers to Aladdin’s Gold Casino will be blown away by its stunning graphics and incredible animations displayed at the website. The exotic setting reminiscent of the Arabian Nights tale is a suitable backdrop for this casino which is operated by Club World Casinos while using Real Time gaming software to provide the greatest playing experience to their members. Not only does this website offer their players the entire gamut of exciting games but also makes it available in Flash version as well as the download version. 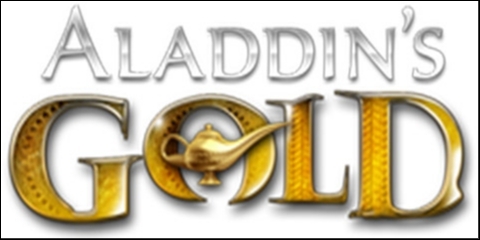 Among the vast range of popular categories that you get at Aladdin’s Gold Casino, the games number more than 120 and come under Slots, Table Games, Card games Video Poker among others and for those who have no idea what each category or game is about, a brief synopsis and a screen shot is provided in order to make it easy to choose the game of one’s choice. One aspect that makes a good casino great and successful is the bonus they offer their players and Aladdin’s Gold Casino has surpassed many others on this score. New players are offered a massive 200% bonus each time they deposit money during the first seven days of joining the site. What is even more impressive and makes Aladdin’s Gold Casino stand out from the rest is that the bonus they offer is unlimited in that a player is allowed to accept any number of bonuses while there’s also no limit to the bonus amount they get. Therefore, the more you keep depositing during those first 7 days, you keep accruing the 200% bonus for all the times you deposit money. Impressive, don’t you think? Maybe, if there’s no catch to it. But there is which is that this impressive unlimited bonus offered at Aladdin’s Gold Casino is not a cash bonus but what is called a “sticky” one in the trade. This means the bonus you get is not cashable, although any winnings you make using the bonus money is cashable and allowed to be retained by you while at the end of the seven days, the bonus money you were granted will be deducted from your account while anything beyond that; meaning your winnings are yours to keep. There are many other terms and conditions involving this bonus and it’s in your best interest to check them out before you start depositing money and playing. Apart from not getting the bonus, you will be permitted to play only slot machines and a few other games until such time you have met your cash out requirement. 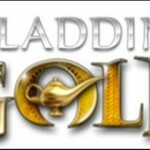 There are many other conditions and policies based on the different games and levels you decide to play and in case you have queries or don’t really understand about bonuses and stuff, you can get in touch with a representative at Aladdin’s Gold Casino by telephone, e-mail or instant chat to get clarifications. But why bother too much about these things, when you have the chance to enjoy your favorite games at Aladdin’s Gold Casino which provides the best and most varied gaming experience to its players. I am new to ALADDINS GOLD casino and I can say I am impressed. -I have never seen a casino with such a poor layout before. C´mon, this is not 2015, this is 1999... Well, but their amazing welcome bonus seduced me to try this casino. I began with a first deposit of 350 Euro and I got 700 Euro on top. GREAT!!! In sum I had more than 1k to play with. I started with the classic table games and used to make bets of 1-3 Euro each round. Within short time I boosted my balance to 1,8k, just a few rounds later my balance showed only 500 Euro lol.... I had a bad feeling that their american roulette is rigged and I changed the game. When I started with slots I had ~500 Euro balance and seven hours later my account had a blance of nearly 5k Euro. I decided to request a payout and was wondering if I would get paid. Happily they paid. And they paid quick.